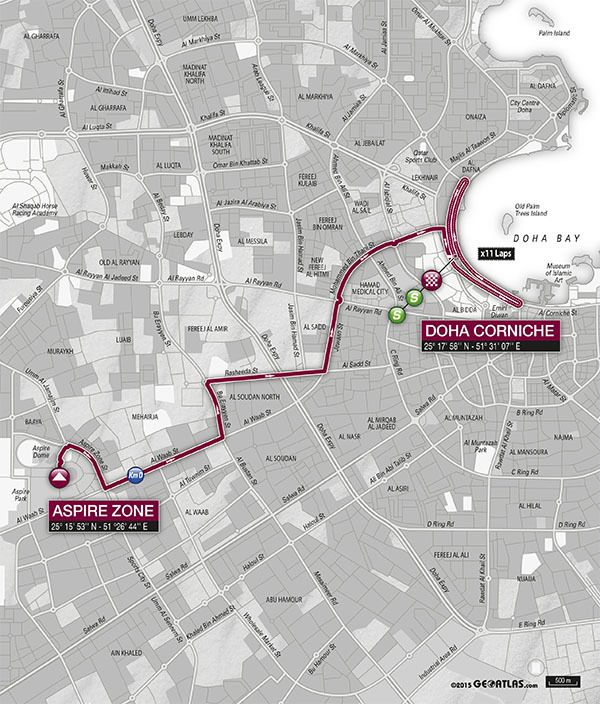 The final day of the 2016 Ladies’ Tour of Qatar ended with a traditional bunched sprint along the magnificent Doha Corniche, with Australia’s Chloe Hosking taking the stage honors ahead of Kirsten Wild and Monique Van Der Ree. 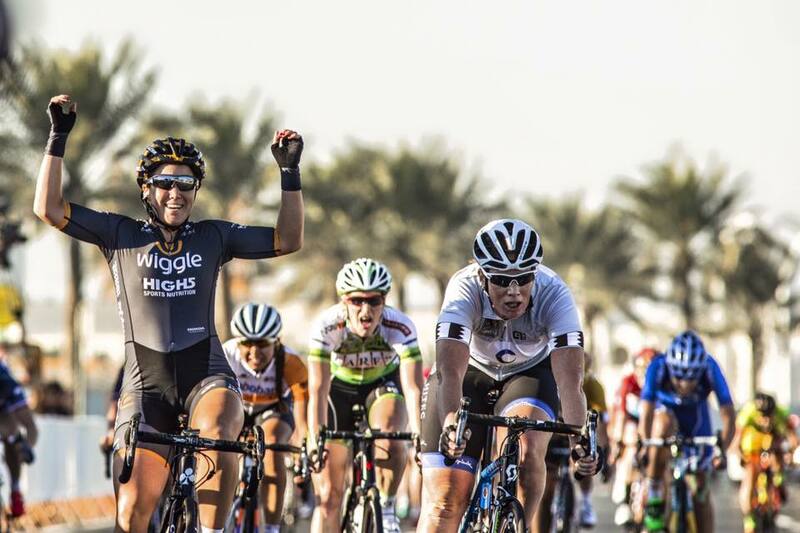 Meanwhile, Trixi Worrack, who took command of the race lead after yesterday’s stage in Madinat Shamal, finished safely in the peloton to secure the overall victory in this year’s race, ahead of Romy Kasper and Ellen Van Dijk. 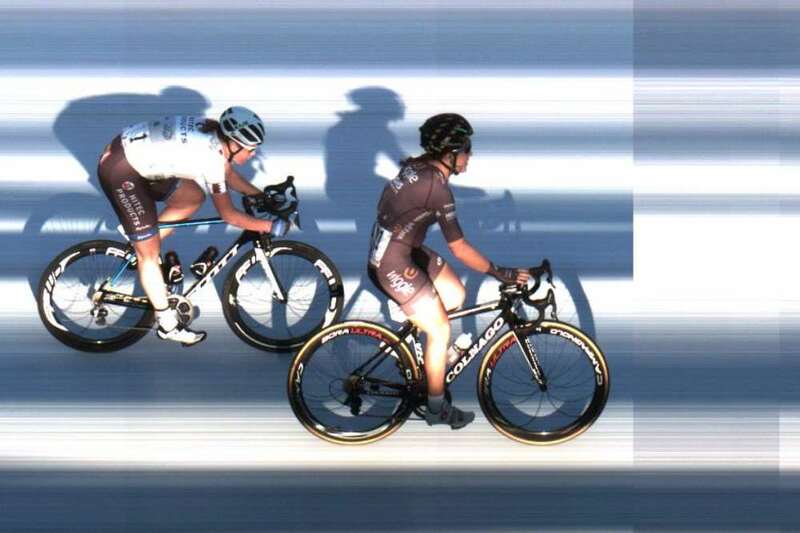 After an uneventful start to today’s stage, things became animated once the riders reached the first intermediate sprint at the Doha Corniche circuit, with Ellen Van Dijk (DLT) claiming the sprint ahead of Anouska Koster (RBW) and Chantal Blaak (DLT). From there, several breakaway attempts ensued, with Coryn Rivera (UHC) ultimately getting away from the peloton at the 36 kilometer mark, and subsequently building up an advantage of almost half a minute over the chase. As the American rider continued to extend her lead, this prompt a response from Anna Trevisi (ALE) and Yixian Pu (GPC) to initiate a counter-attack. 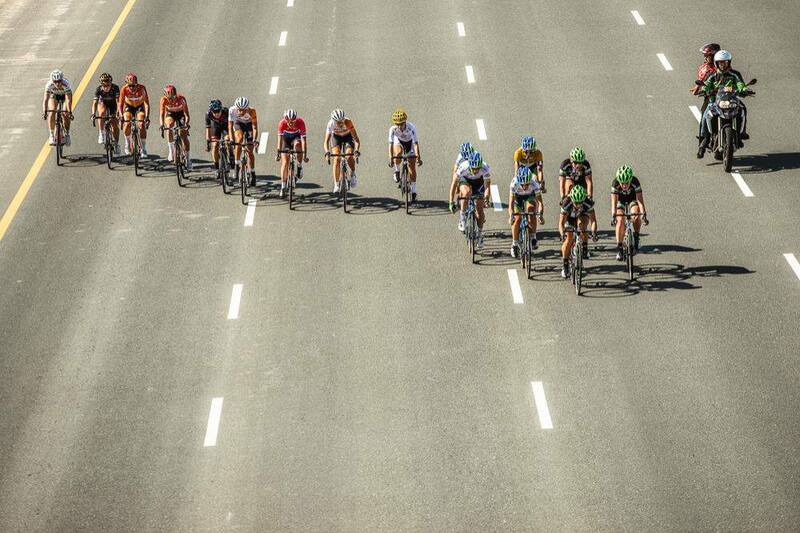 However, with two laps remaining, both Travis and Pu were reeled back in by the peloton, while Rivera continued to remain out front until the race reached the 67 kilometer mark. From that point forward, the peloton remained intact until the final sprint, where Hosking powered her way to victory long the closing straightaway, to nix Wild by less than a bike-length, while Van Der Ree rounded out the podium in third spot. In the meantime, nestled amongst her Canyon-SRAM teammates, Trixi Worrack crossed the finish line in 14th position, with enough time to secure the overall race victory, 17 seconds ahead of Kasper and 28 seconds over Van Dijk.